On the heels of the Westside childhood home of Ronnie, Johnny and Donnie Van Zant being designated as a Florida Heritage site we heard a rebroadcast a 2015 interview with Mark Ribowsky, author of the book Whisky Bottles and Brand-New Cars documenting the career and lasting influence of Lynyrd Skynyrd (28:15). 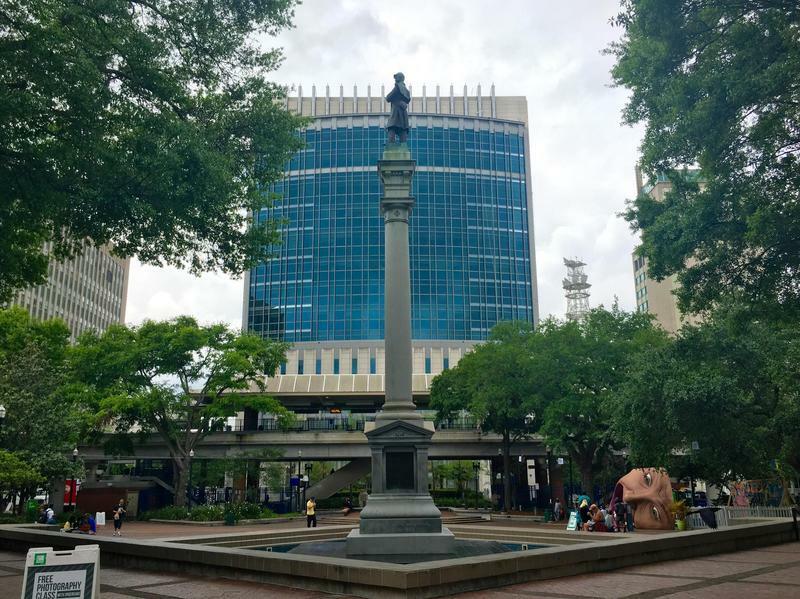 We discussed the kickoff of Car Free Week with Jacksonville Bicycle Pedestrian Committee chairman Chris Burns and North Florida TPO spokesperson Marci Larson. North Florida TPO is an underwriter of First Coast Connect (38:40).